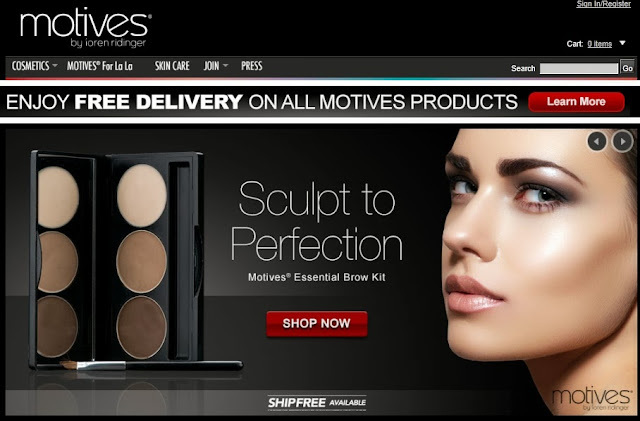 I was recently introduced to two websites that I wanted to let you guys know about Shop.com and Motives Makeup. 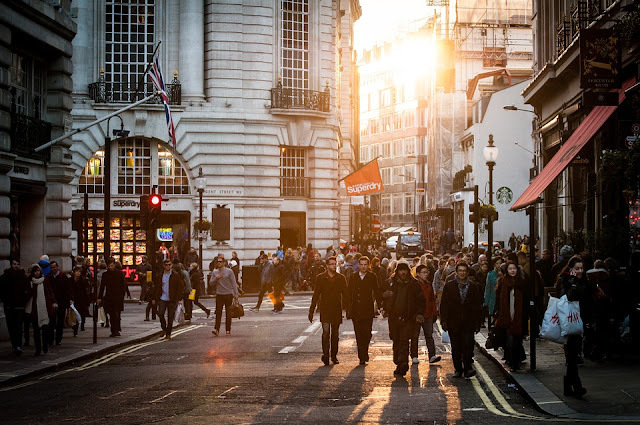 Both websites are from the brand portfolio of Loren Ridinger, who some of you may recognise the name of as she regularly appears in the celebrity magazines and mixes in some pretty A-List circles! 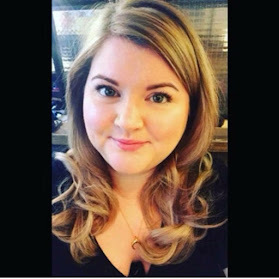 I follow Loren via various social media platforms and have noticed what an incredibly driven woman she is with an amazing entrepreneurial attitude. I also have drooled over Motives Makeup and the fact we can now get our hands on it in the UK is pretty damn exciting to me! 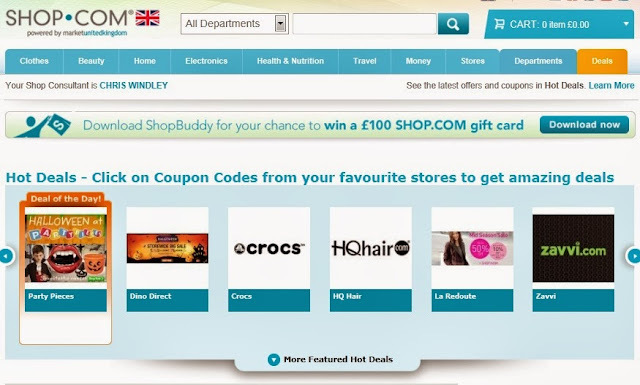 Shop.com is an all encompassing, online shopping destination where it would appear you can get pretty much most things you could be looking for. The site pulls together offers from other online stores/websites so you can get the best deal possible when purchasing your product. Motives UK is where you can get your paws on all of the amazing Motives products from the UK. In doing some research about the brand, I was really interested to hear that the way this collection has been collated is actually pretty unique. Loren has a wide circle of friends and also has access to a number of celebrity and industry respected Makeup Artists. She asked them to talk her through their makeup kits and identify what products they felt were the best and why. It then became apparent that it was not only one manufacturer who made the best product, so in order to create a collection that could claim to have the best products, it was decided to use a number of manufacturers rather than one in particular. I have heard nothing but great things about the brand so I am hoping to try the products someday soon!